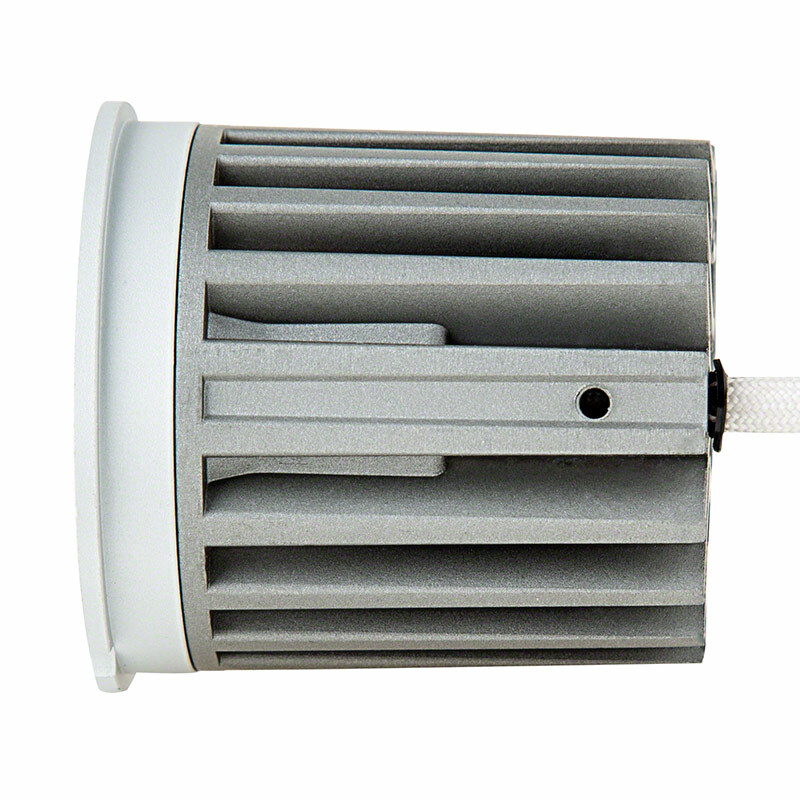 The combination of 1 x 8W COB (Chips-on-board) LED, integrated heat sink, and multifaceted reflector make the LED light engine an ideal alternative to building with components. 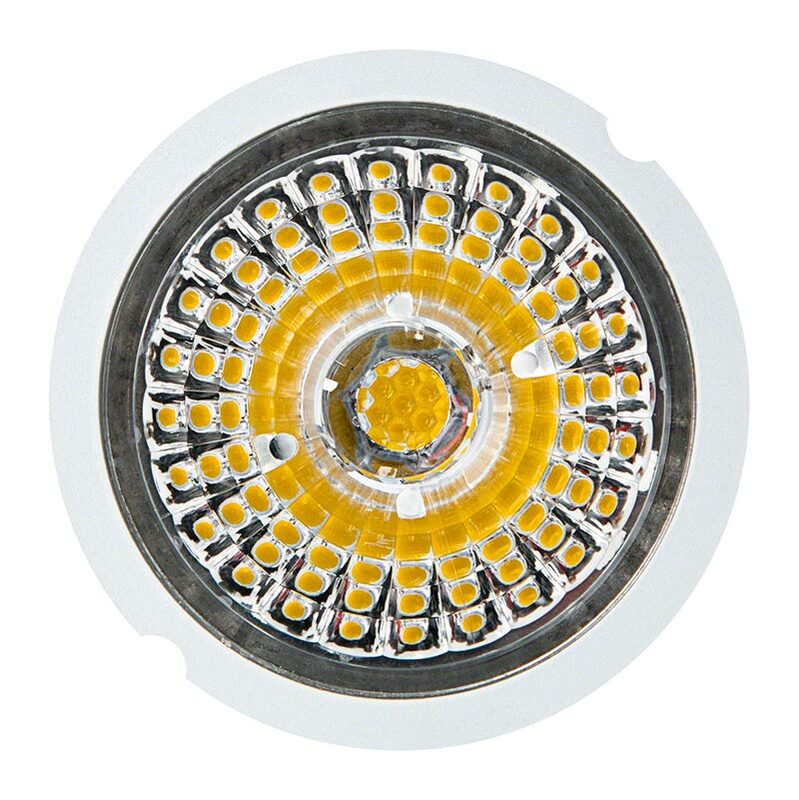 Available with spot 38 degree beam pattern or flood 60 degree beam patterns in Cool White, Natural White, or Warm White. 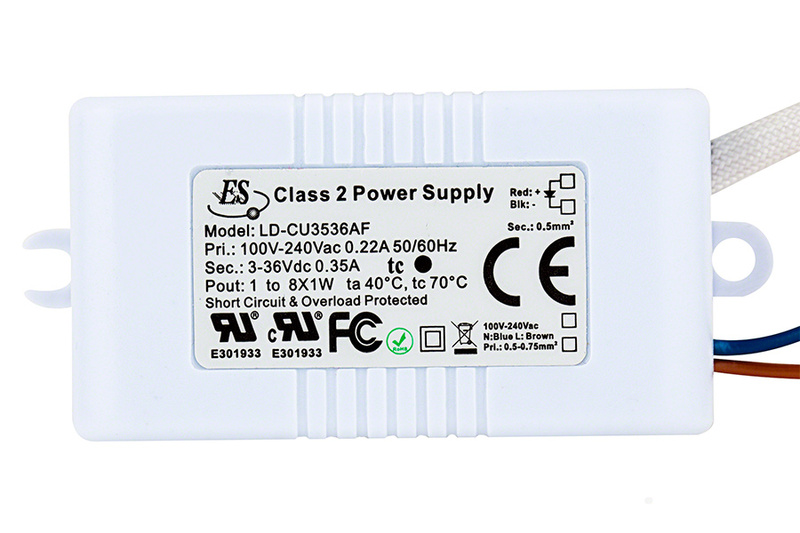 UL recognized constant current driver included, 100~240V AC operation. 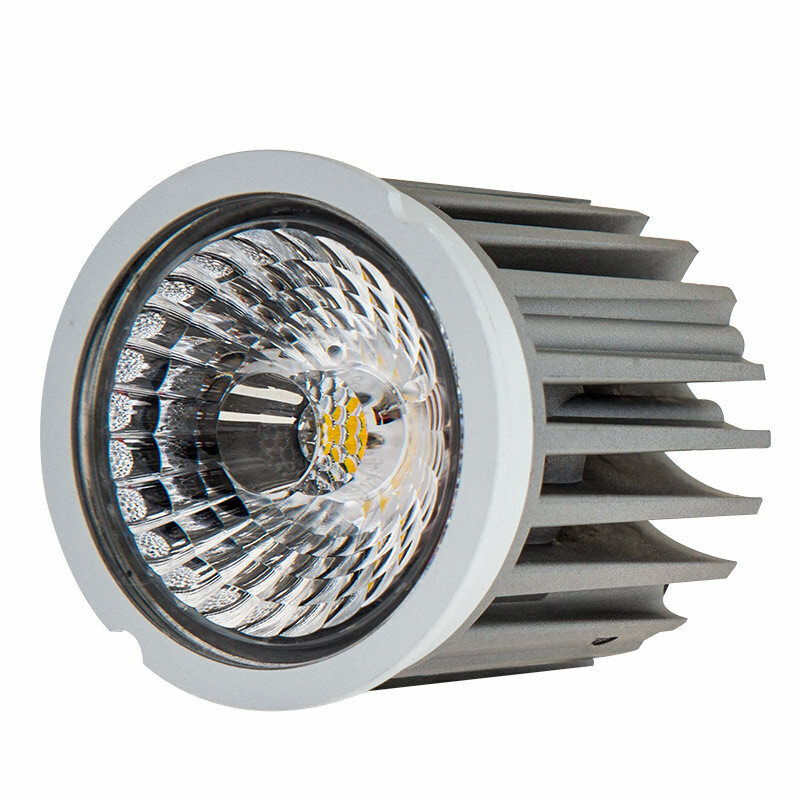 Also available in 12W LED version. 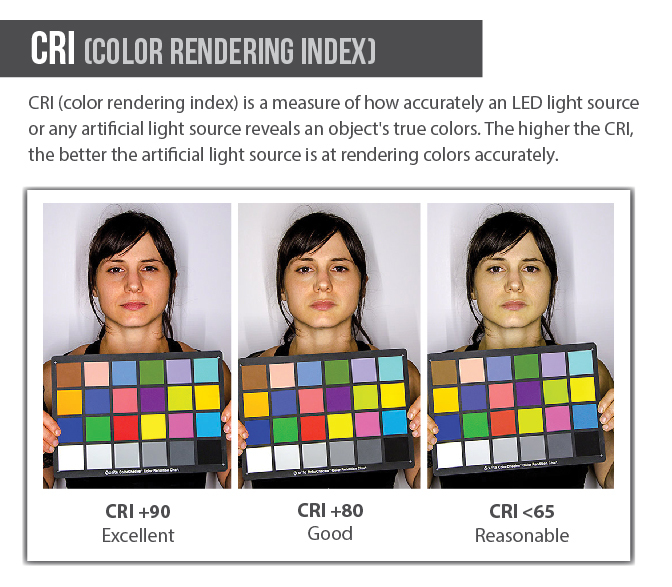 See comparable COB LED. The materials used in the construction of these lights are fire-resistant. 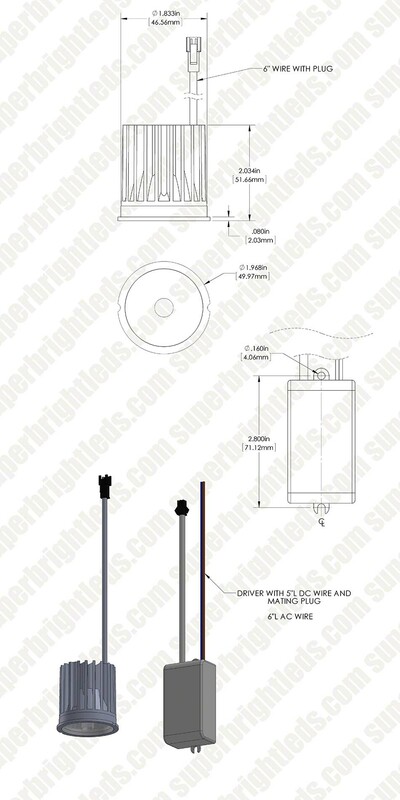 The polycarbonate reflectors are rated UL94V-0. 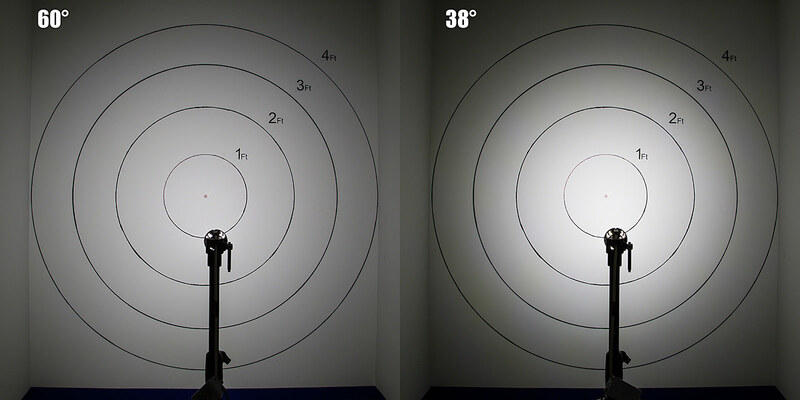 The PMMA optical lenses are rated UL94HB. The polycarbonate cover accessory for these engines is also fire-resistant.